Hi I'm Alice and I have been a Harry Potter fan for as long as I can remember! As well as loving reading, I am also a massive musical theatre nerd. 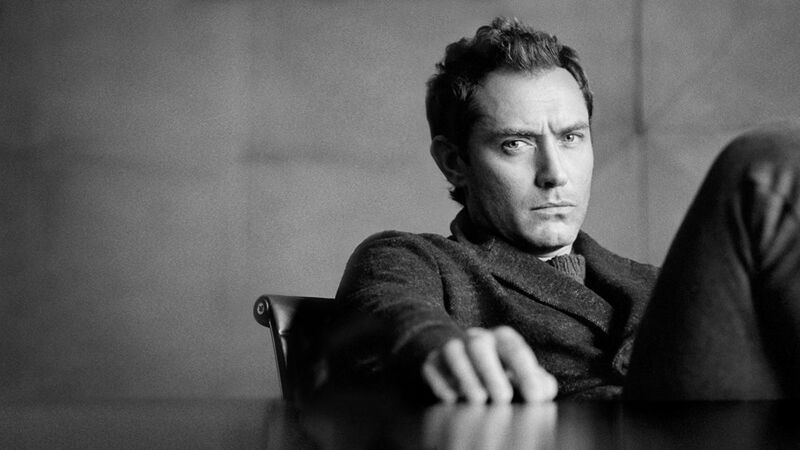 Acclaimed actor Jude Law has been cast as Albus Dumbledore in the Fantastic Beasts and Where to Find Them sequels. Known for his performances in Sherlock Holmes, Grand Budapest Hotel and The Young Pope among many others, Law has achieved several awards including a BAFTA for his role in The Talented Mr Ripley. Jude Law is a phenomenally talented actor whose work I’ve long admired and I’m looking forward to finally having the opportunity to work with him. The five Fantastic Beasts films will span across 19 years, from 1926 to 1945. During this time the first global Wizarding War occurred, ending when Dumbledore defeated Grindelwald in a duel, becoming the rightful owner of the Elder Wand. During this time, Dumbledore was a young transfiguration professor at Hogwarts. In Harry Potter and the Deathly Hallows it was revealed that prior to defeating him in battle, Dumbledore and Grindelwald were friends (read more). We also know from the new edition of Fantastic Beasts and Where to Find Them that Dumbledore “was something more than a schoolteacher” to Newt Scamander, protagonist of the first Fantastic Beasts film. With all this in mind, fans are anxious and excited to see how Jude Law will take on this iconic role and bring young Dumbledore to life. On one hand, he is facing the incredibly high expectations of the Harry Potter fandom, while on the other, there is so much we don’t know about Dumbledore (despite what we learned from Rita Skeeter in Deathly Hallows) that it will be incredibly interesting to see what he brings to the role. The second Fantastic Beasts film is set for release in November of 2018 and will begin filming this summer.